Do you have any charity concept in mind that could reach better results through our vision? The Arab Fashion Council In Partnership with the renown fashion university Instituto Marangoni and with the support of UNESCO promotes the Fashion Education and support the Arab talents by providing annually over 1,000,000 AED value of fully covered scholarships for Arab and foreign students to study Bachelor and Masters degrees in Fashion Design and Management. In addition to providing scholarships, AFC mandate is to elevate the level of the Fashion Educative System up to the international standards to guide the existing schools into the correct study plan which will position the fashion talent on a global level. This aims to attract renown institutions to establish their branches in the region. 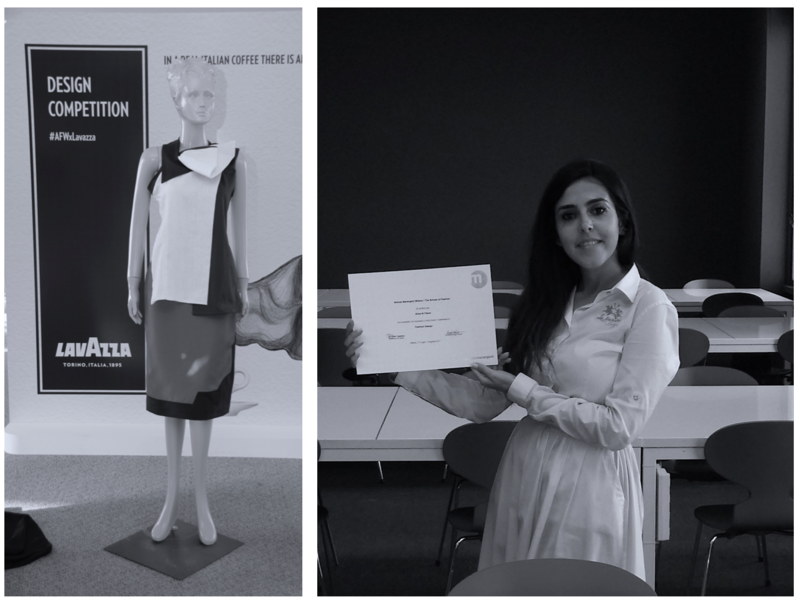 The Arab Fashion Council in Partnership with the Dubai Ladies Club has launched a ladies workshop programme to support the Arab Women in establishing a sustainable career through the creative economy system by providing them scholarships to study abroad. Believing in the importance of education; the Council has received a significant support from the’UNESCO’ office in Doha, as this grant constitutes a valuable contribution to promote cultural diversity and support for the creative sector, which is consistent with the Bureau’s activities in the Qatari capital. The ARAB FASHION COUNCIL is leasing a Humanitarian project under the umbrella of the Fashion System. ”Let Fashion be their hope for a better peaceful and innovative – productive future”. On October 10th 2016, during the Fashion Awards ceremony, the Arab Fashion Council has released the ‘’Sew for Syria’’ short film and call-for-action to build workshops and factories at the Syrian Refugee Camp in Jordan. ”Sew for Syria” is a project sponsored by a non-profit organization, CanaTurk, under the patronage of the Arab Fashion Council, that aims to train and teach the Syrian Women at the Refugee camps the arts of tailoring so they could enter the working society through the gate of the creative economy. Arab Fashion Council offered its support to the “Brides Do Good” initiative, in which the brides to be can purchase pre-owned designer and sample wedding gowns from designers like Vera Wang, Elie Saab and Monique Lhuillier from Bicester Village in the UK or the Dubai Ladies Club. These purchases assist with educational programming for young girls. 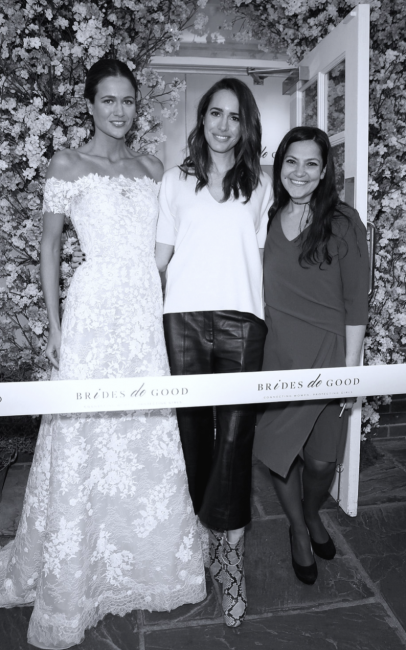 Brides Do Good donates up to two thirds of sales to its charity partners in places such as Ethiopia and Nigeria to put an end to child marriage. Talk about giving back to a worthy cause and getting a fabulous garment while doing so. Aren’t you a bride to be- but still want to support? Well you can donate your dress in hopes that it can fulfil another woman’s dream of a designer wedding gown.